Paris has seen a boom in gluten-free dining options over the past few years. What started as a specialty niche in a few select bakeries and restaurants is now becoming a common sight in the city, with non-gluten options popping up in pastry shops and on lunch menus across the capital. With so many gluten-free options in Paris, it can be hard to know where to start. In order to help you find the best of gluten-free in Paris, we’ve put together a series of posts that round up the best GF addresses in the city. From pizza to gluten-free waffle shops, organic to vegan, we’ve got the perfect gluten free spot for every appetite. 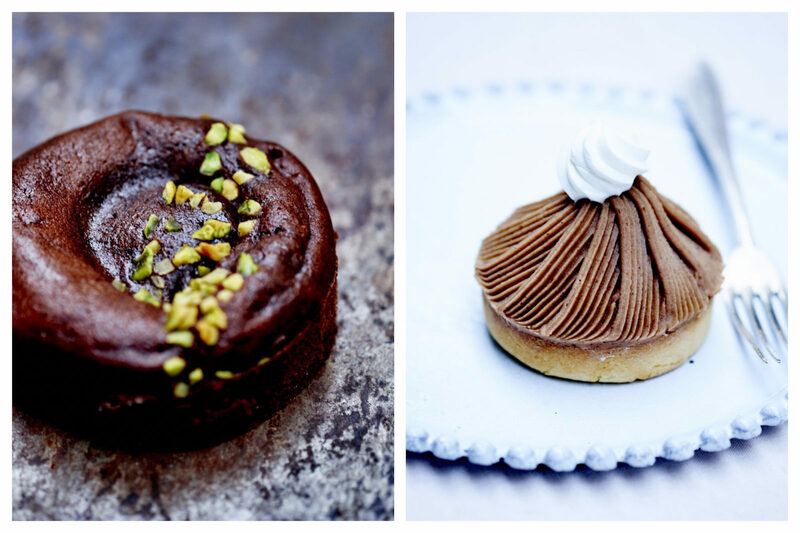 We’re kicking of the series with a classic: Paris’ best gluten-free bakeries. The first wave of gluten-free addresses in Paris was made up mostly of bakeries that were either 100% gluten-free or had gluten-free options. Natural grocery stores, like Naturalia, were also early to hop on the bandwagon. 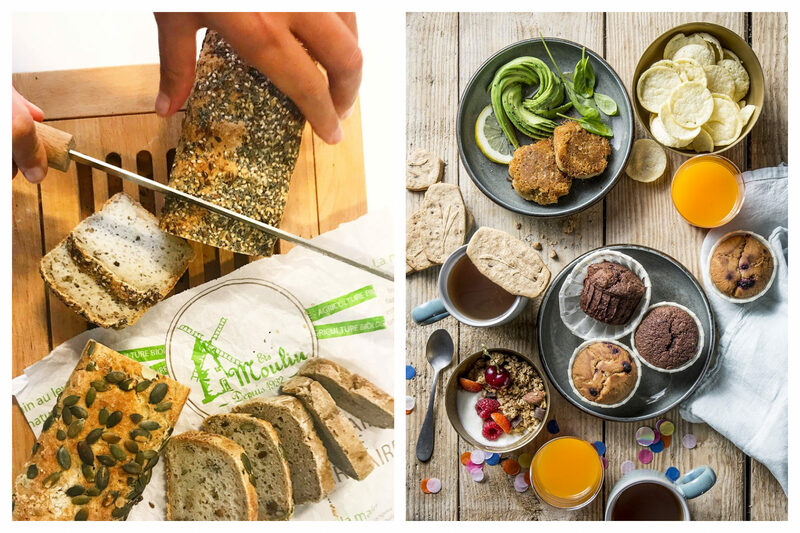 These shops remain solid spots to grab a loaf of gluten-free goodness, but if you want to go to the source of the GF movement in Paris, here are some places to start. First-wave gluten-free addresses have now become institutions and remain go-to spots for the gluten intolerant. Boulangerie Chambelland was one of the first to elevate gluten-free bread and baked goods to an art. Their discreet presentation of home-baked goods, made using artisanal milled rice flour, shows that the team is more concerned with making high-quality products then cashing in on a trend. Helmut Newcake, which now has two locations in the city, is another gluten-free Paris institution. 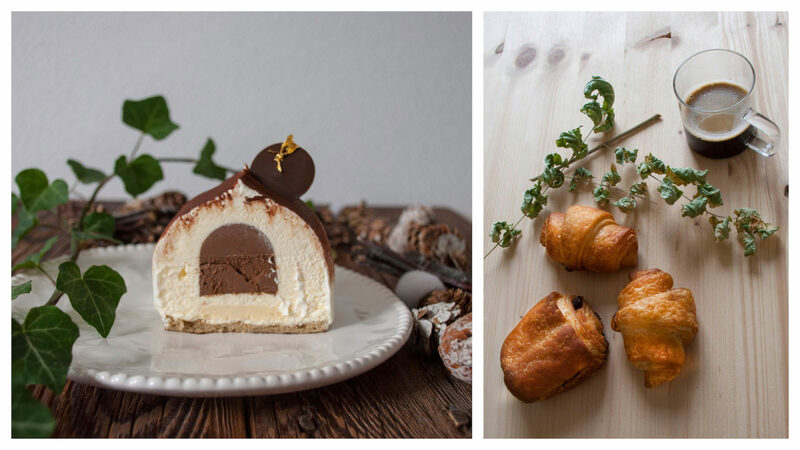 Whether it be a tasty gluten-free baguette for a simple sandwich or a gorgeous pastry for your delectable GF dessert, Helmut Newcake has you covered. Noglu, as its name suggests, is a gluten-free restaurant and bakery that uses organic, seasonal ingredients to make wholesome, heartwarming cuisine. The bakery offers classic tarts and pastries as well as bread at their location in the 7th arrondissement. For more gluten-free goodness, we round up Paris’ best gluten-free restaurants + more bakeries. Check out Le Cairn for gluten-free dining, naturopathy and natural beauty products. For a gluten-free guide to glutinous Paris, head over to Vogue. Written by Emily Dilling for HiP Paris. Looking for a fabulous vacation rental in Paris, Italy, France or elsewhere in Europe? Let us know. We can help!